When I was looking for a job in 2009, I was networking with amazing people, who, surprisingly enough, were and still are Free Agents. 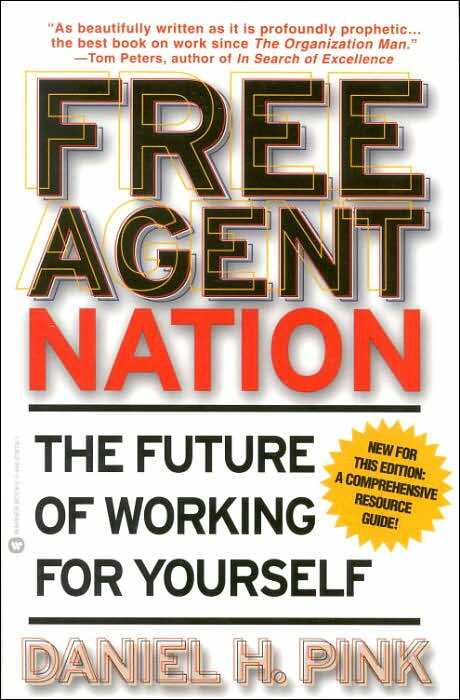 I’d heard the phrase mentioned quite often, but didn’t quite fully grasp the concept until I began reading Free Agent Nation. I’d had about four people recommend that I read the book. Facebook just launched “Places”. It allows Facebook users who have a SmartPhone (for the most part) to share their location with friends, find out where their friends are (if they’re using Places), and discover new places. For those of you using Foursquare, Places is similar, but different. Places isn’t concerned about checking-in to a coffee shop the most in order to become mayor and earn the coveted free espresso; it’s concerned with providing an interface for users to share Places they discover. Read Mashable’s full write-up on Places here. But Beware: As a Places user, you can add places, check in to places that already exist, and tag people who are with you.